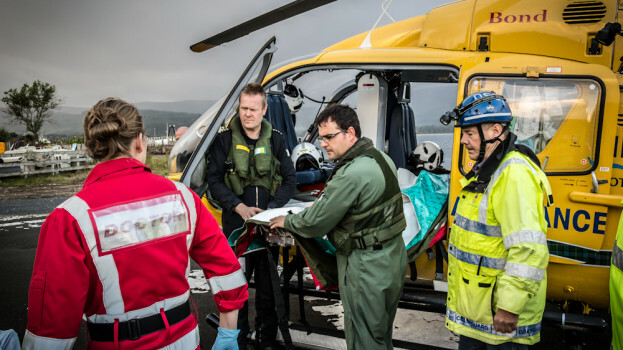 As well as being a top chap, rural GP and significant involvement in rural prehospital care, Dav id is part of the Arran Resilience project to help facilitate interagency cooperation on the Isle of Arran – with a budget of hot tea and choccie biscuits! January 22, 2014 7:32 am / 4 Comments on CASE #7 : I CAN’T BREATHE! 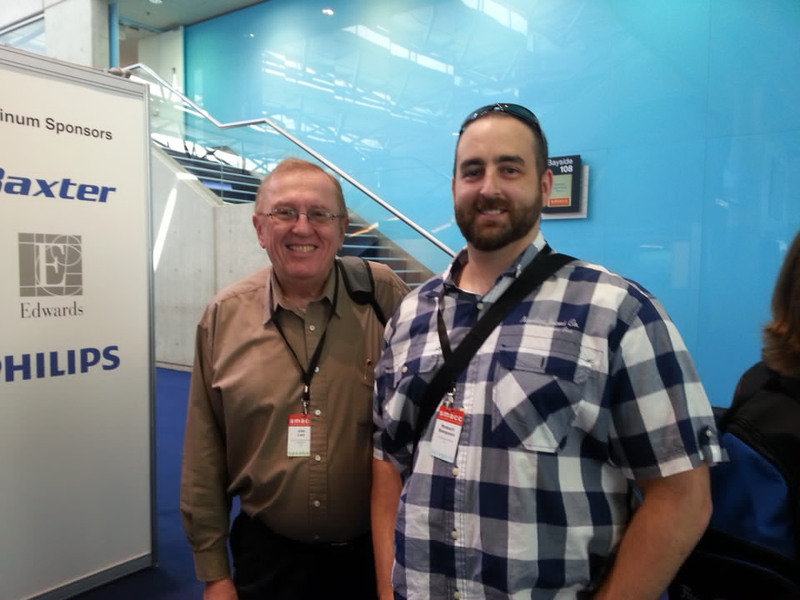 I have just got back from Melbourne, where I attended the new EMERGENCY TRAUMA MANAGEMENT course. I was deadset keen to attend this, as I intuitively feel that organisers Dr Amit Maini (EDTCC.com) & Dr Andy Buck (EDexam.com.au) are seeking to bring the same level of FOAMed goodness to Emergency medicine as I am via the RURAL MEDICINE MASTERCLASS. Over and above that, the new ETM Course takes attendees to places that aren;t covered on the usual ‘merit badge’ courses. I am a Course Director for EMST-ATLS and have become increasingly frustrated that the College of Surgeons content does not meet the needs of modern trauma teams. excellent location and catering, plus a chance to have drinks on the first night. Bottomline? This is an excellent course for registrars in EM, ICU & anaesthesia who have to manage trauma. It will also be highly relevant to experienced rural doctors and emergency physicians looking for a refresher. The use of early involvement in sim and graded layering of escalating scenarios from simple to complex was a welcome change to the EMST-ATLS courses on which I instruct. I was delighted to be invited to the instructors dinner and be invited to instruct on ETM in the future. Just caught up with former KIDoc, Dr Jamie Doube – Jamie is special for doing his GP registrar years in part on Macquarie Island with the Australian Antarctica Division as both Station Doctor but also as a major player in the program there to eradicate rabbits from this pristine environment. Jamie was with me on KI when he got the call to be part of Team Alpha as part of the Australian Medical Assistance Team (AusMAT) response to the ‘super-typhoon’ that decimated the Philipines in November. AusMAT is one of a number of agencies, both Govt and NGO, who respond to disasters. Ironically AusMAT training had occurred on Kangaroo Island the week prior, but this exercise was no comparison to the Philipines disaster response. 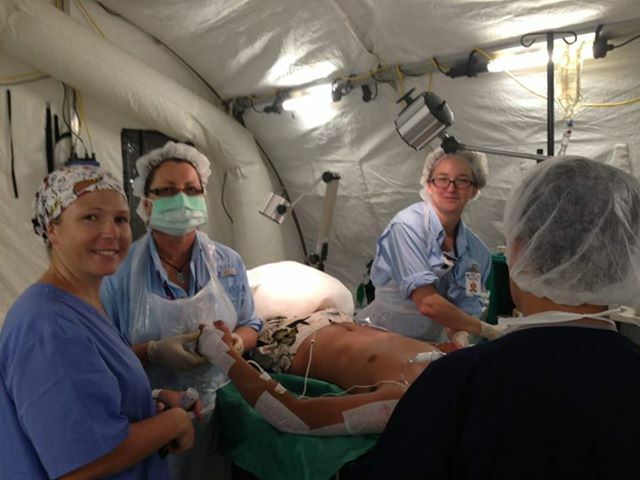 You can read more about AusMAT and the Australian National Critical Care Response Centre below. 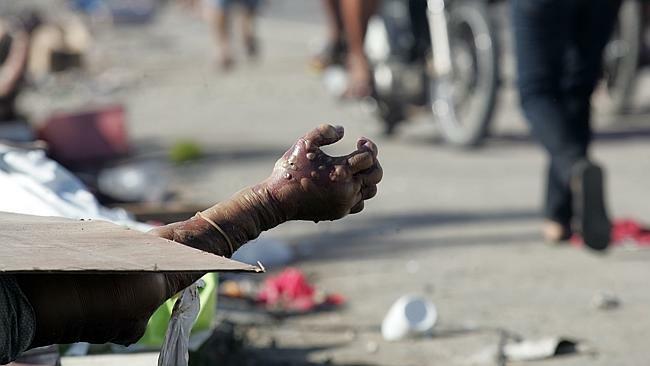 I spoke to Jamie last week after he got back – and he sounded buggered after some extraordinary work in Tacloban treating victims. 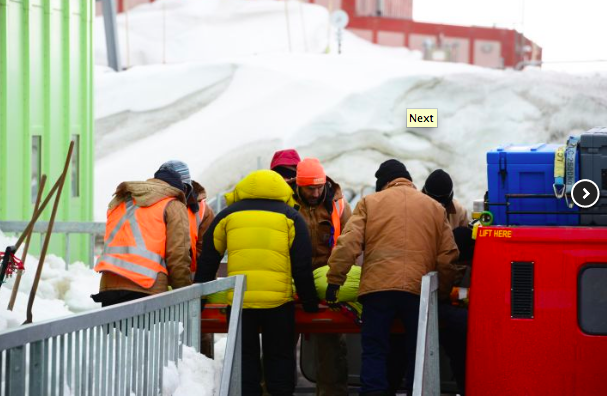 But since then he’s been off on another adventure, as part of the Australian Antarctica Division response to a helicopter crash on the ice with three seriously injured expeditioners. The sheer logistics of retrieving survivors from a crevasse-laden ice field, using a variety of aircraft, to the nearest AAD Base and then transfer to an airstrip is phenomenal – a five day retrieval of over 5000km. By all reports the expeditioners are doing well, a credit to the expertise of the AAD. 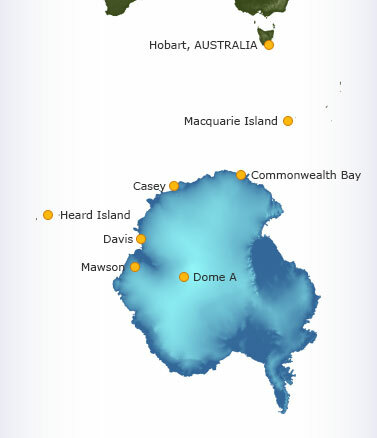 No doubt an ATSB report will be released in due course – but to survive a crash on a remote ice field is impressive. It was a pleasure to catch up with Icelander-turned Londoner Dr Helgi Johannsson regarding the ‘Wrongfooted‘ case. Helgi is a prolific blogger – using Social Media to disseminate both useful nuggets of clinical information under the #TGDed hashtag (trauma gas education) and also occasional trash tweets on the weekend. Follow him at @TraumaGasDoc. I was intrigued by the ‘Wrongfooted‘ case posted by Helgi – a classic case of the WHO checklist not being used properly. Several important lessons from this case, not least the need to use checklists appropriately … and the power of Social Media to disseminate important safety messages. Contrast this with the failure to disseminate safety lessons from a nearly identical case, as articulated subsequently by medical director Dr Dermot O’Riordan – the frustration being that the lessons learned from Dermot’s case weren’t made available to a wider audience. 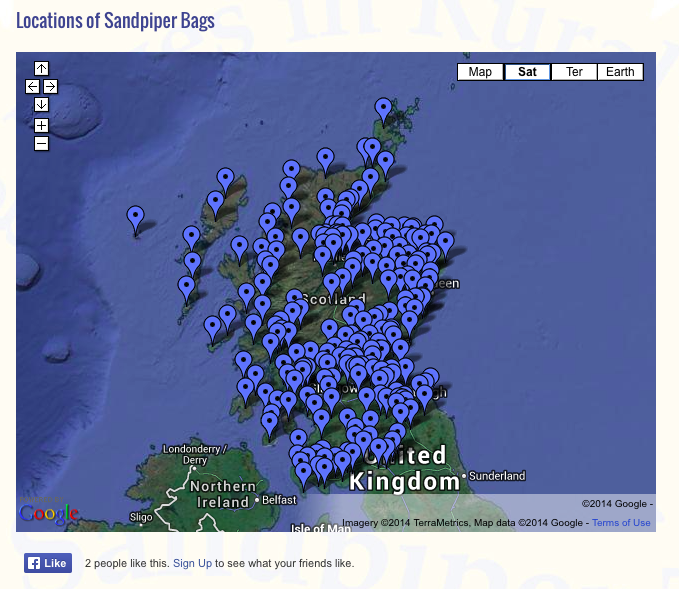 Clearly ‘Wrongfooted‘ has penetrated deeply – over 10,000 views to date – awesome! Helgi even goes so far as to suggest that SoMe will be the preferred way of disseminating info on critical incidents in the future. Helgi also raises the issue of online identities – the UK’s General Medical Council insists that doctors blog under their own names – which may cause difficulty if highlighting contentious issues or “whistleblowing”. Food for thought in any SoMe policy. One thing puzzled me – despite the lessons of ‘Wrongfooted‘, Helgi reckons he’s never used a checklist for eg: RSI. 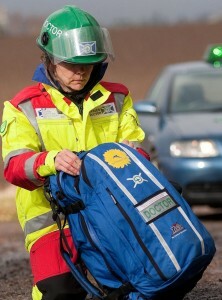 Instead there is institutional resilience through ensuring that the environment is suitable – using same kit in the resus room as in theatre, and mandating that any RSI ‘on the floor’ utilises a trained ODP from theatre [note to non-UK readers – ODP is a trained operating department practitioner]. Whilst I am all in favour of minimising error through appropriate kit and staff, it strikes me that during an anaesthetic crisis or whilst performing a technically complex procedure such as RSI (where consequences of error are severe) is exactly the time a checklist SHOULD be used! Under pressure, perhaps distracted by other factors, relying on expertise may be enough – until a simple mistake (omitting to connect O2, forgetting suction, wrong dose induction agent) causes catastrophe. 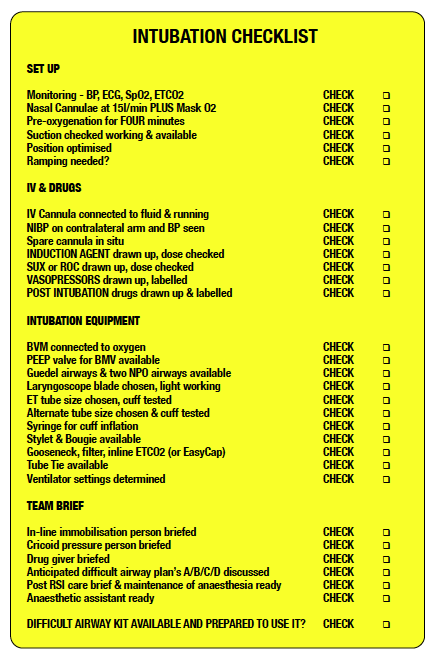 We’ve got 3-4 minutes to preoxygenate in RSI – a 60 s challenge response checklist should be used. Similarly in a crisis, use checklists. Moreover, using a checklist ensures a shared mental model of what is about to happen – and sets us up perfectly for dealing if an unexpected crisis occurs (CICO). 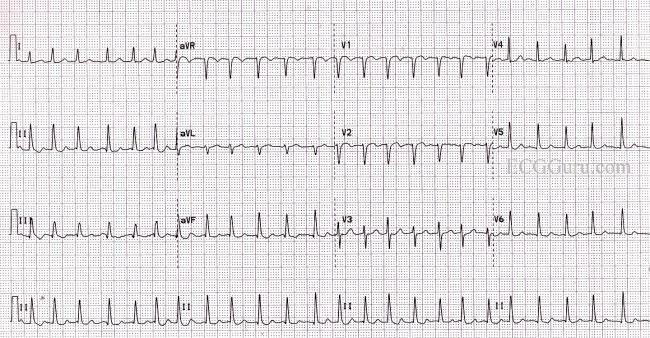 I’ll be raving on about this at smaccGOLD in a debate with Minh le Cong …. “real airway docs don’t need checklists” – I’m arguing in favour of CLs, Minh against.